What’s the matter with American poetry? Apparently, the problem is Allen Ginsberg. And Sylvia Plath. And Susan Howe, and Alice Notley, and James Schuyler. Also Louise Glück. Also Louis Zukofsky, and all of the other Objectivists. 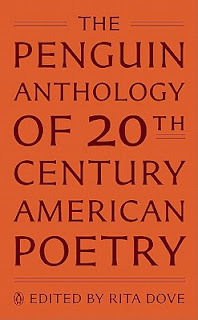 That, at least, is the conclusion one might draw from Rita Dove’s new Penguin Anthology of Twentieth Century American Poetry, which bills itself as “an unparalleled survey of the best poems of the last century,” and includes none of the poets named above. 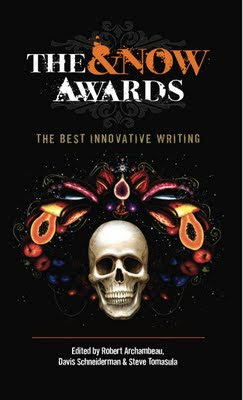 I’ve done just enough editing myself to know that standing up and saying you’re editing an anthology is a bit like standing up and saying you’re a target—and the larger the scope of the anthology, the larger the target. 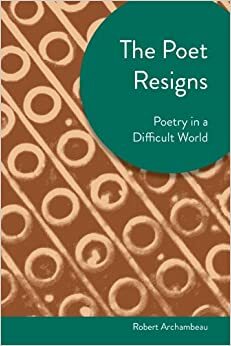 It’s worse, too, when you’re editing a book that includes living poets: at this point you might as well consider yourself a walking bull's eye, and be prepared to suffer the slings and arrows of outraged poets everywhere. 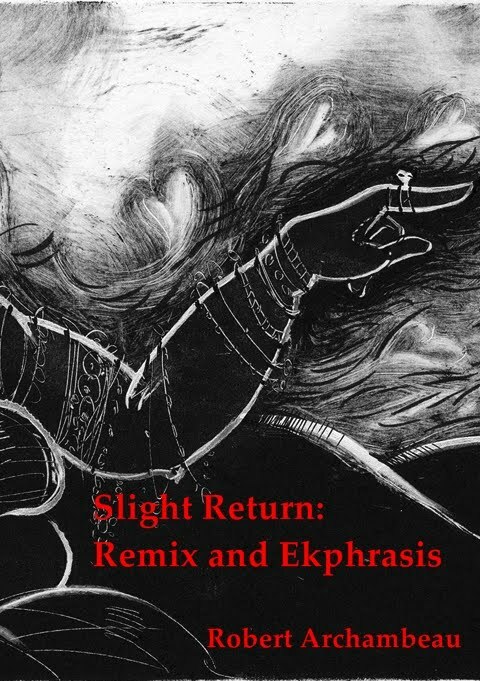 In any anthology, there will be grounds for disagreement: the poor editor has a limited amount of space, and in the end will find that he or she has to select one poet out of dozens with valid claims for inclusion. Dove’s anthology does a good job in some respects, especially in being attentive to the claims of poets of color. In other respects, it takes positions over which reasonable people might disagree. I’d have argued for Notley and Schuyler, but I can understand that other people might find their work to have been in some way—aesthetically, socially, in terms of influence—less worthy of inclusion than other poets of their respective generations. 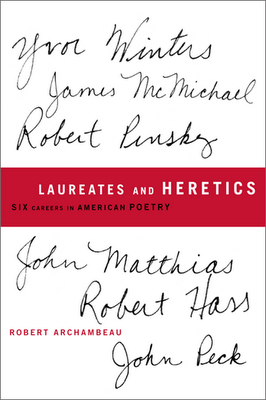 Other people will have their own list of poets they’d have wished to see: one friend of mine lists Kenneth Rexroth, Barbara Guest, Robert Kelly, Jerome Rothenberg, Clark Coolidge, Ed Roberson, Bernadette Meyer, John Taggart, and Eileen Myles, among others. The street runs the other way, too: I imagine most people who thumb through the table of contents will think some of the poets listed ought not to be there, especially if it meant excluding someone else: me, I find it difficult to believe that Laurie Sheck and B.H. Fairchild should have precedence over some of the excluded poets. But again, I can see that there’d be room to argue, and both Sheck and Fairchild have written fine poems. 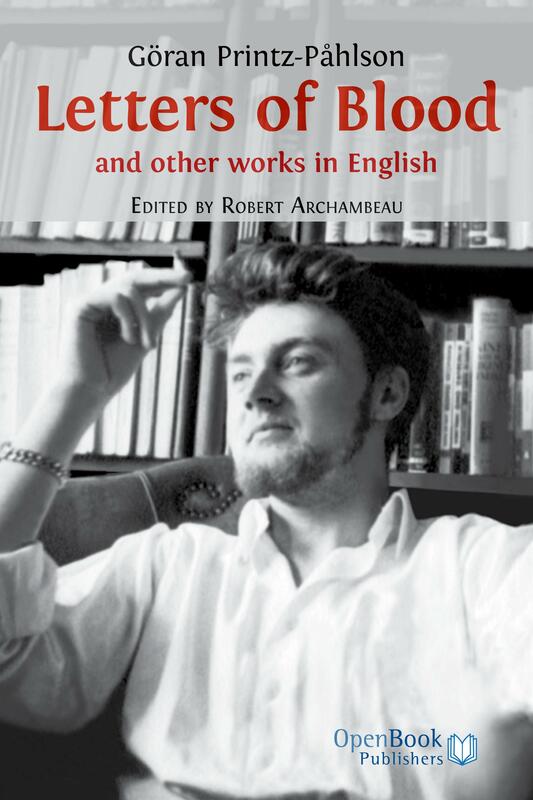 When it comes to excluding both Sylvia Plath and Allen Ginsberg from an anthology purporting to represent 20th century American poetry, though, we’re not really in the territory of ordinary disagreement. We’ve entered a place where some sort of explanation is required, because what’s being proposed is a radical redrawing of the map of American poetry. I’m open to such a redrawing, but I need to know why it’s being done. Speculation runs wild. Some take a fairly charitable view: one reviewer sees the exclusion of Plath and Ginsberg as proof that Dove “is her own woman,” bravely going off in her own direction. Facebook has lit up with chatter on the anthology, very little of it positive, at least from what I've seen. It’s been noted that many of the excluded poets publish under HarperCollins imprints, and one source claims that HarperCollins wanted some very steep reprint fees. If this is the case, one wonders whether it might have been a deliberate attempt to torpedo a rival press’ anthology. Some of these issues are touched on in Dove’s introduction, in which she complains about permissions fees. One wonders if this can be the whole story: Penguin is by no means an under-capitalized venture, and people at the press must have known that glaring exclusions like this would seriously hurt the academic market for the book. But what else could explain the exclusions? There’s no denying the presence of unsettling language, and there’s not much in the context to mitigate against a feeling that this is offensive to our 21st century sensibilities. I am acutely aware that I will never know how it feels to be African-American and come across that offending word in an anthology of poetry. But I do know that it’s the sort of thing I cringe at reading in a classroom setting, and for which I provide a lot of commentary, without making excuses (the same thing happens when I teach Heart of Darkness, or Hemingway’s “The Battler”). I’m told—and I want to emphasize that I do not have this at first hand—that this sort of racially charged language, in combination with Plath's cavalier use of imagery drawn from some of the great atrocities of the 20th century, might lie at the root of Dove’s problem with Plath. It might be a matter of a disdain for Plath's real or perceived insensitivity that led to her exclusion from Penguin's version of "the best poems of the last century." 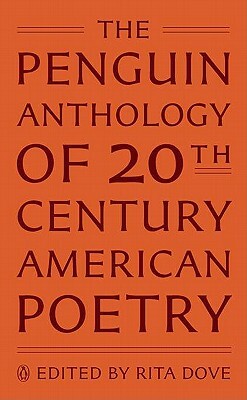 I wonder, though, if this can be true, because Dove does include John Berryman in her anthology. 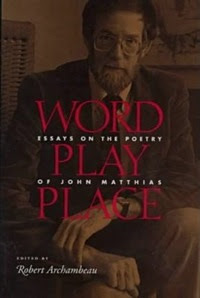 I think it’s correct to include his work: to my mind, Berryman is the greatest American poet of his generation, greater than Lowell (in whose shadow he once stood), greater even than Bishop (in whose shadow he stands now). But if you’re looking for wince-inducing, culturally insensitive language, you’ll find it in Berryman’s Dream Songs, which make extensive use of a blackface minstrel show motif. I think it was right to include him in the anthology. But if Berryman’s in, why not Plath? In the end, I don’t know the reason for the exclusion of Plath. If (and I emphasize this is an if) it has to do with real or perceived insensitivity in her work, I think Rita Dove is well positioned to make explain the point. Indeed, I can think of few people who could do it better (how I wish Reginald Shepherd had lived to write about this!). As my friend in publishing suggests, it would be far better for Dove to provide a full, in-depth explanation for the exclusion than to simply edit Plath out of this representation of American poetry. One might say Dove owes the world this explanation, not only to defend her editorial choices, but to inform us about how Plath looks from where Dove stands. Howl and Kaddish are both on the Poetry Foundation website, along with 39 poems by Plath. 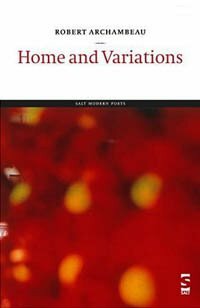 Has anyone tried teaching entirely from their online anthology yet? Glad to let Ruth Lily's endowment pay HarperCollins's fees, rather than my students.... I may have to try this experiment in the spring. We should all be interested in how that experiment turns out.